Julie Kelley's Design Gallery: Exciting News! The new blog houses everything all in one space!!! Family "stuff" crafty projects... one stop shopping!!! Check out the Graphic 45 Blog today!!! I was so thrilled when the DT coordinator contacted me earlier this week to ask if I wanted to be the featured designer on the Graphic 45 Blog for the week!! 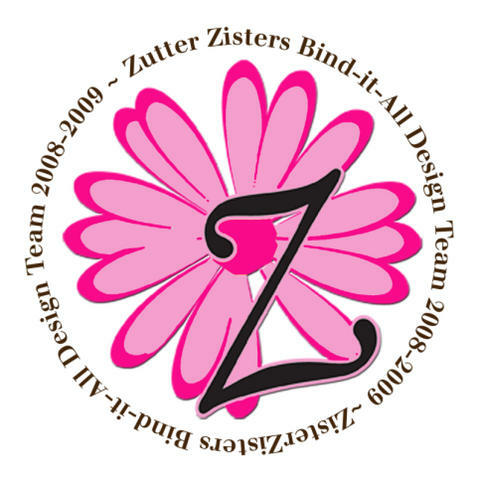 Check out the blog to see their fabulous papers and some of my projects!!! The QuicKutz Owl, scallop frame, Diesel, Bright, Stardust, and Yogurt! Patterned papers by Kaiser, October Afternoon, and My Mind's Eye... Bazzill cardstock. Thanks for letting me share my news... I couldn't be MORE excited!!! With my QuicKutz and Zutter, I can make anything!!!! I've been asked to be the March Guest Designer for the new Fun Frilled Creative Blog!! I'm so excited!!! Check out their beautiful blog here: Fun Frilled Creative Blog You'll see my cards on Tuesdays, starting the first week of March! !